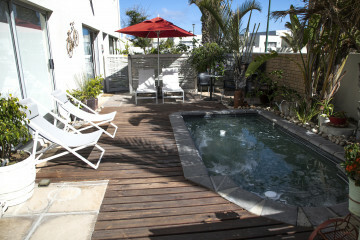 Situated 50 meters from main beach in Melkbosstrand. Walking distance from great Restaurants. Enjoy heated splash pool with jacuzzi jets. 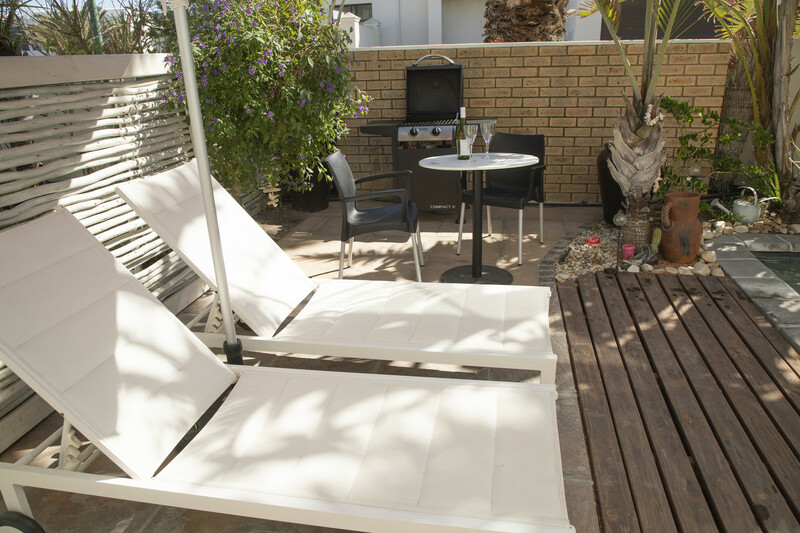 Gas braai for each unit. Free WiFi. Close to Atlantic Beach Golf Club. 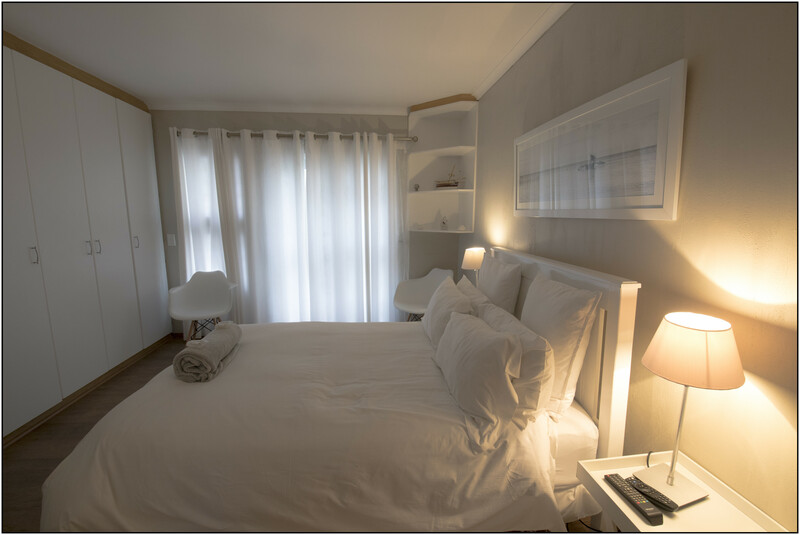 Melkbos Moments is situated 50 m from the popular, Blue Flag beach of Melkbosstrand and offers quality holiday accommodation for couples or single travellers. 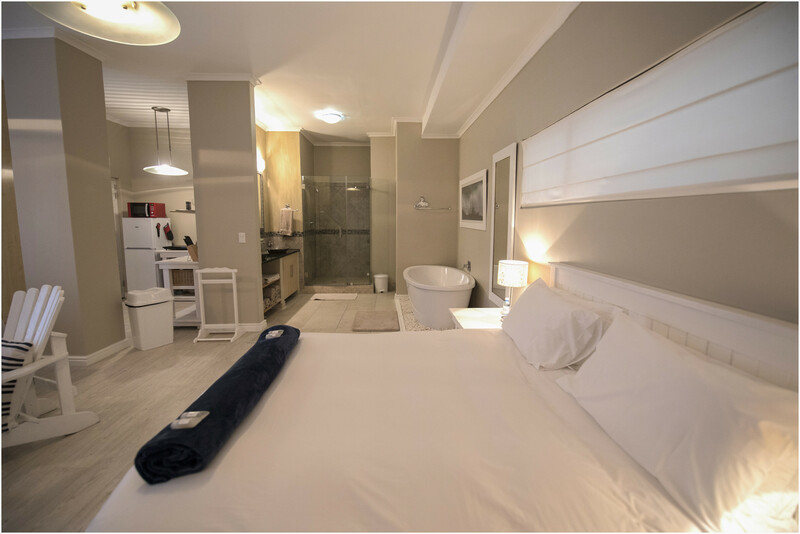 The accommodation comprises 2, fully equipped, self-catering units, each sleeping 2 guests at a time. 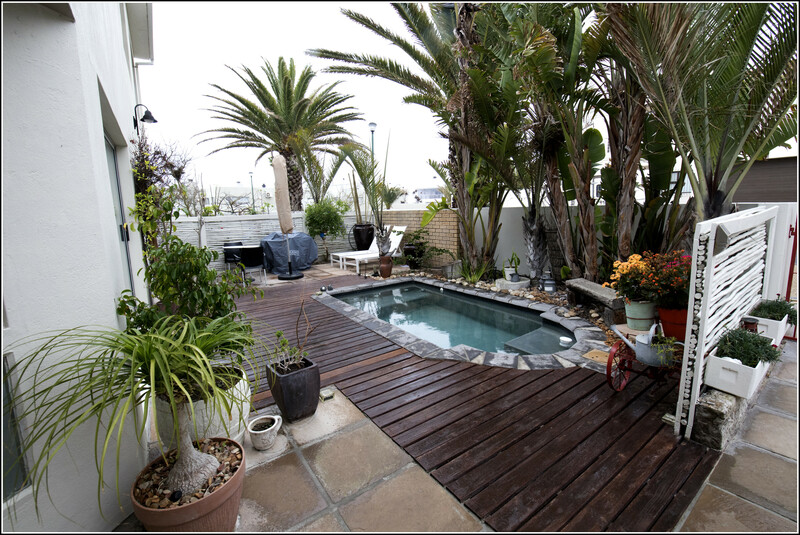 Both units have private entrances and access to a splash pool. garden and off street parking. There are gas braais for each unit. 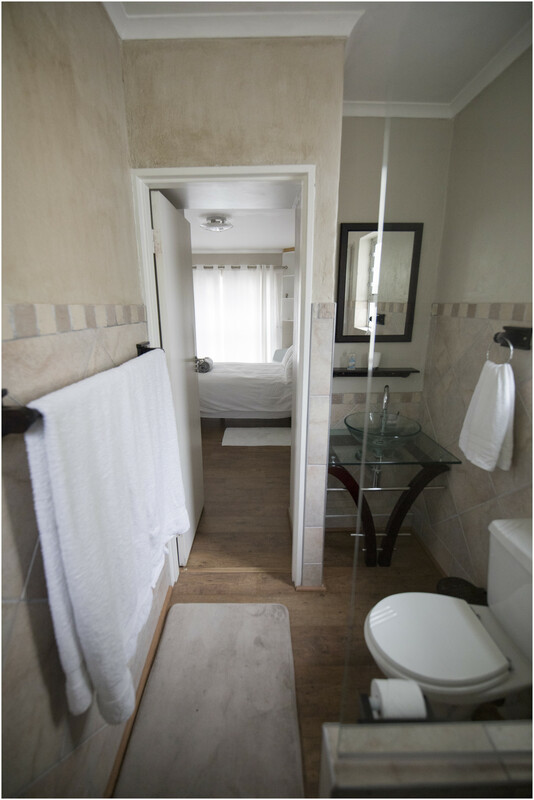 Melkbos Moments 1, the smaller of the 2, comprises a double bed and an en-suite bathroom fitted with a shower, toilet and basin. 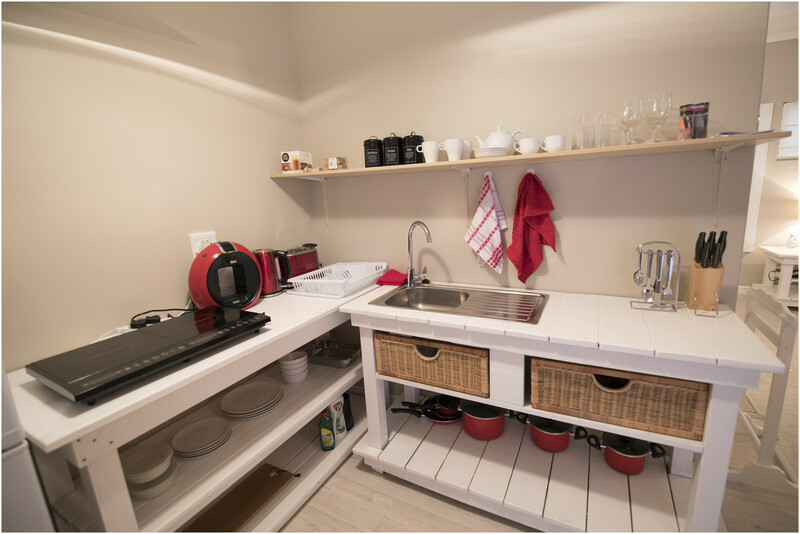 The kitchen is equipped with a 2-plate stove, bar fridge, microwave, coffee- and tea-making facilities, crockery and cutlery. 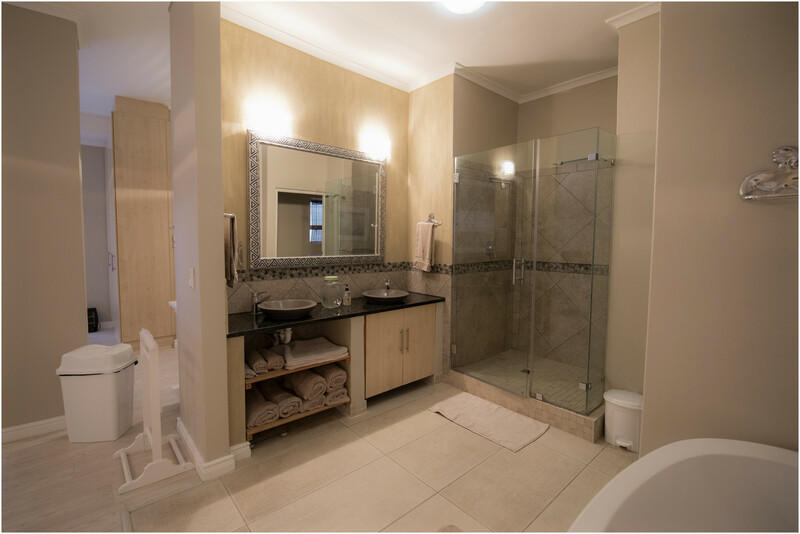 It also features a wall-mounted TV with DStv. 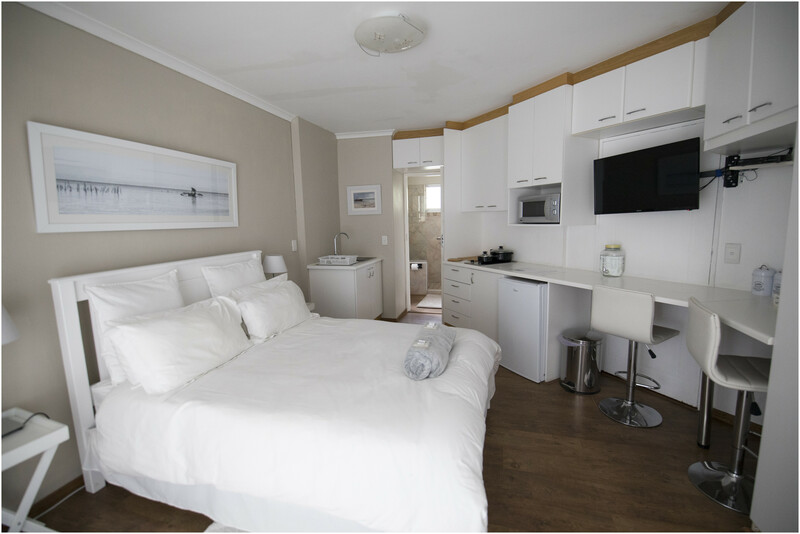 Melkbos Moments 2 is a spacious unit fitted with a queen-size bed and a luxurious, in-room bathroom fitted with a bath, shower, basin and a separate toilet. 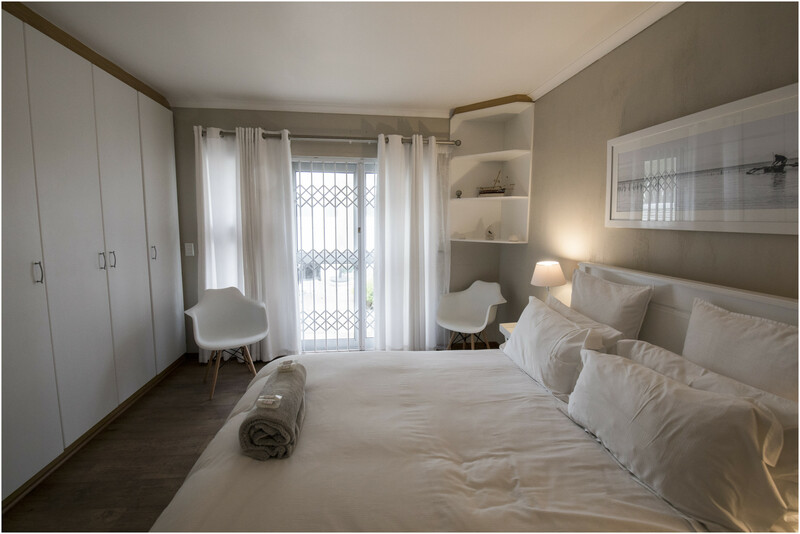 The kitchen is equipped with a stove, microwave, fridge, coffee- and tea-making facilities, crockery and cutlery. 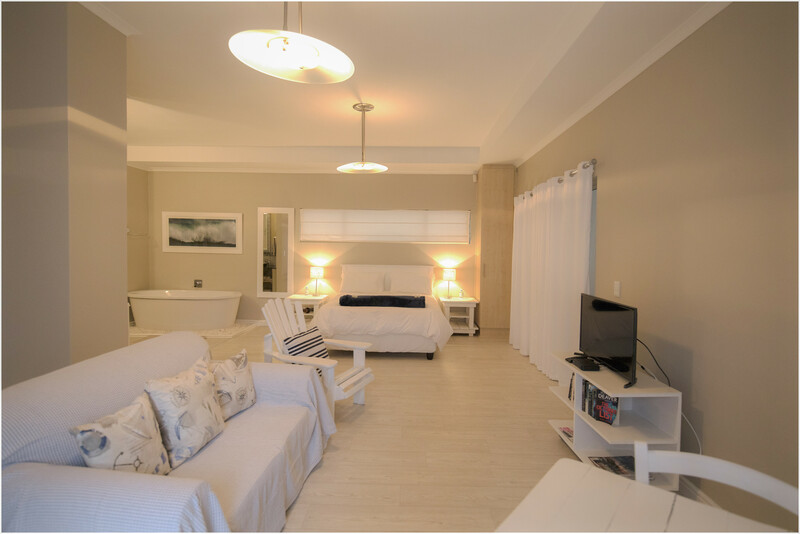 The lounge area has a comfortable couche and a TV with DStv. 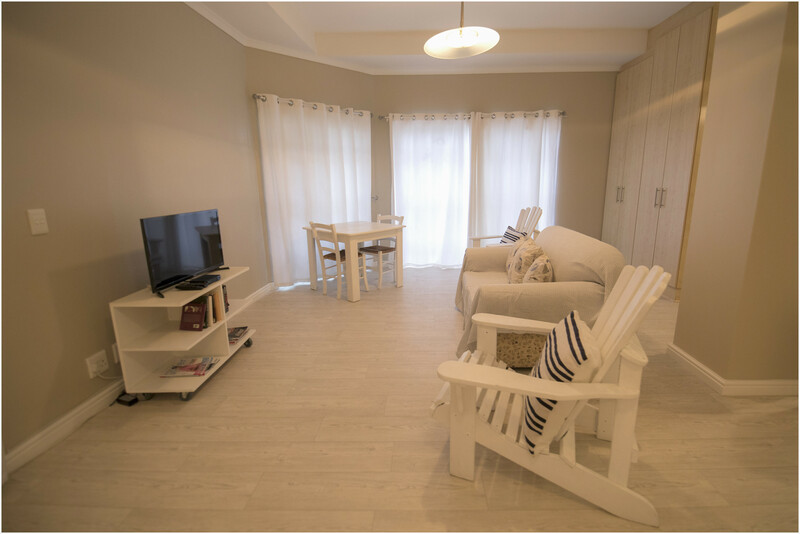 There is a dining table where guests can enjoy their meals. 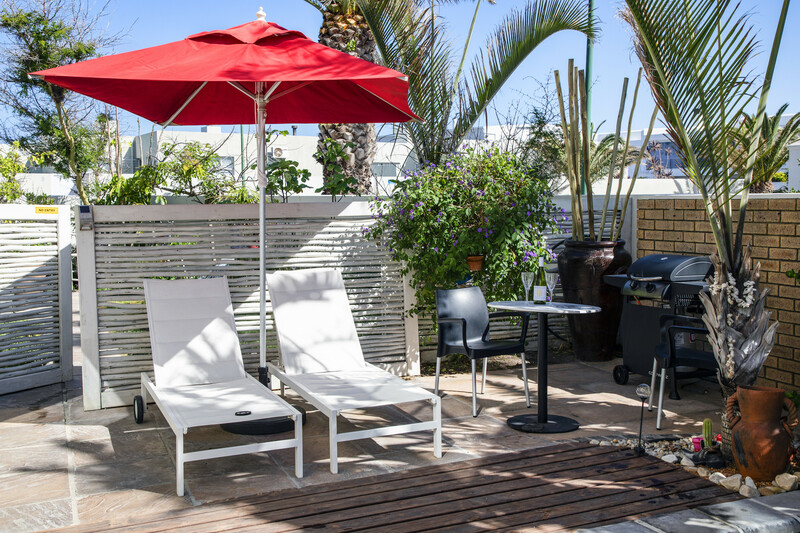 Guests have access to free Wi-Fi during their stay. 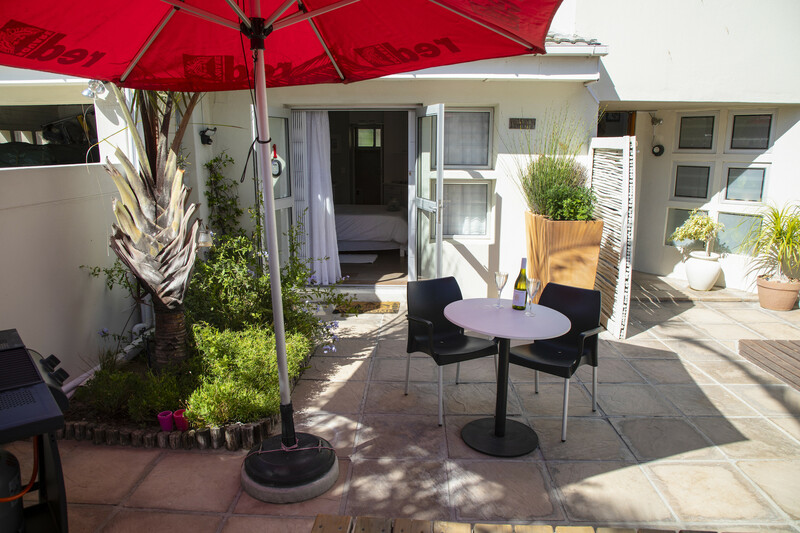 Melkbos Moments is centrally located in Melkbos, in walking distance to all the Restaurants, popular food chains, chemist, MyCiti Bus as well as only 50 meters from the beach. 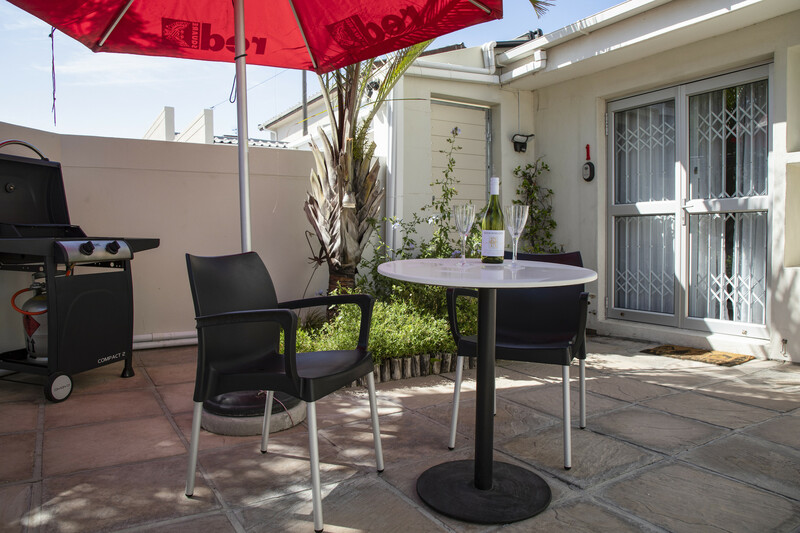 We are close to Koeberg Nature Reserve, Atlantic Beach Golf Club, Durbanville Hills Wine Route, Blaauberg Beach and only 30 km from Cape Town Inter National Airport. Take the bus to the V&A Waterfront in Cape Town. We have a well point and household water comes from this. Not reliant on Municipal water.